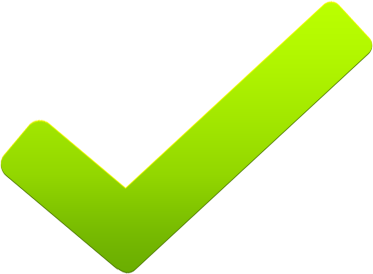 ShredFly is proud to offer discounted shredding services to businesses and residences in Chicago and the North Shore. How can we keep our prices so low? 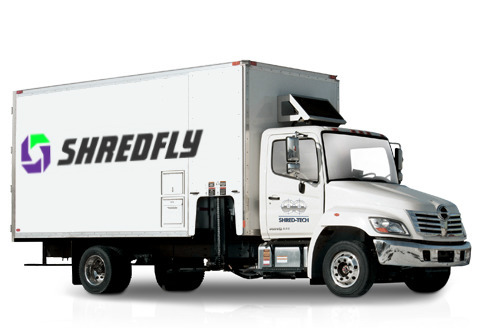 ShredFly is locally owned and operated, so there are no franchise fees to pass on to the customer. Our team is lean and efficient. When you book with ShredFly you avoid the runaround from call centers and dispatches by speaking directly with the owner operator. 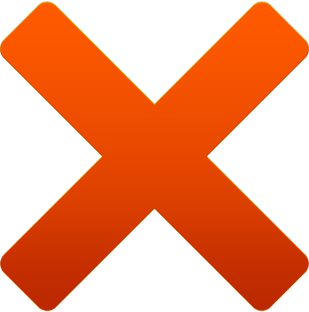 There are no hidden fees or surcharges - just secure document destruction at a great price. Illinois shredding services will be provided by Shred Spot, a trusted and well established document destruction company in Northbrook. With the rise of identity theft and cyber-crime, it has never been more critical to protect your confidential information. Whether you require a one-time purge of sensitive documents, or a regular scheduled shredding service, ShredFly performs secure document destruction at your location and your convenience. 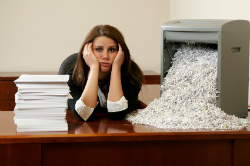 For businesses that require frequent document destruction, we leave a locked bin or console at your office. 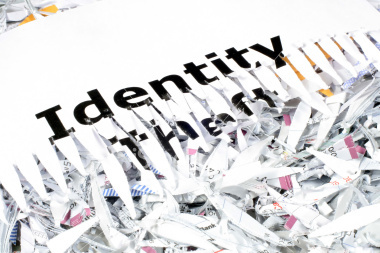 Employees can conveniently deposit sensitive documents in the secure container until our scheduled shredding service comes to destroy the materials.